Please view here if you are interested in a commission! My name is Nemesis or Neme. I'm an 21 year old aspiring artist hoping to land a career in the field game designing or character conceptual design. From my gallery you can tell I really really REALLY love to make characters, and I either love to keep them or just give them to people. Want to know how I'm coming along with my art? : Here is my Drawing Queue! DivinexRemembrance has started a donation pool! Points will go to a core membership, or just to help out other deviants that need it for cores as well. Only donate if you just have points to give! A mysterious, monochrome-colored genie that appears to people with a strong desire/wish and helps them complete it through a pact. 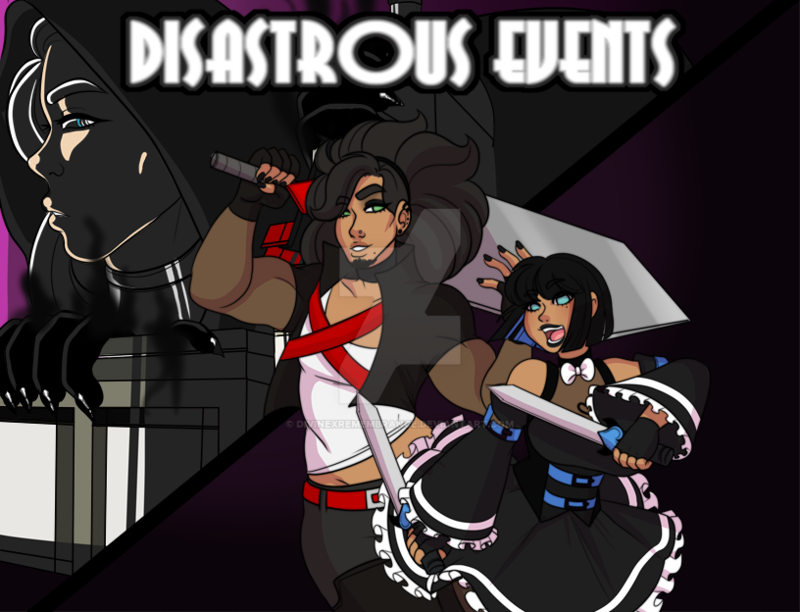 Disastrous Events v1.0 has been released! Give it a little bit of play if you'd like! Dark Wonderland has been merged into Disastrous Events, so now my stories is just one big universe altogether! I can't wait to show you guys more about it. What part of it are you guys excited for? 15 deviants said New character designs/New Revamps! 6 deviants said The actual videogame! 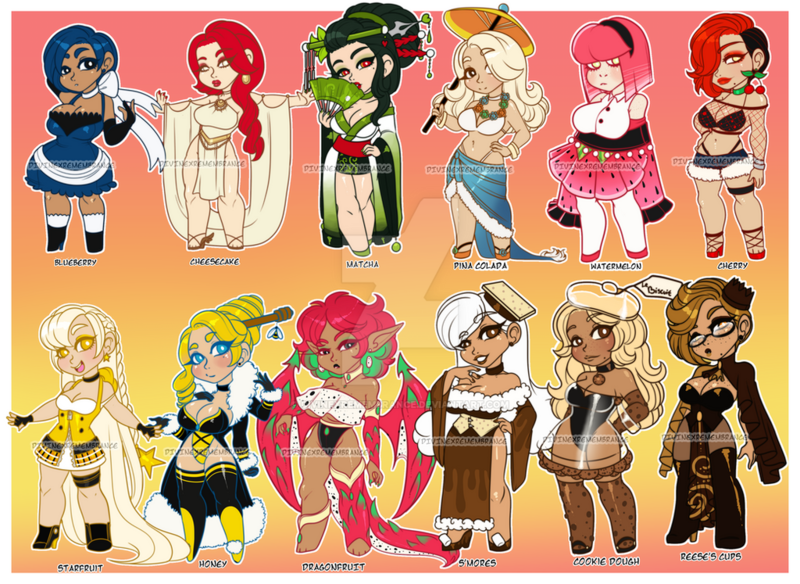 A Standard Package is simply a flat colored chibi designed to your liking. If theres any character in my gallery you would like to use as an example, you're free to do so. A Deluxe Package is a character customed to your liking, drawn full bodied and flat colored. If there's any characters within my gallery that you would like to use as an example when designing your custom, you're free to use them. Are there any other sites were you post your art?